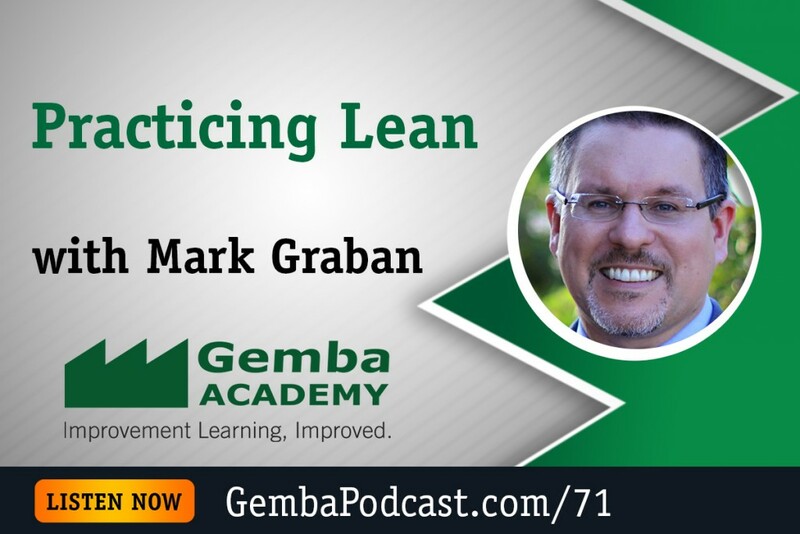 Today’s guest is lean expert Mark Graban, a longtime friend of Gemba Academy. 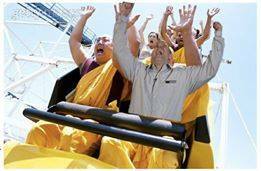 Mark’s background includes manufacturing and healthcare. 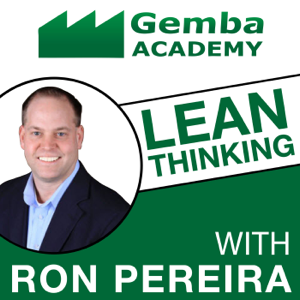 In this episode we talk about his work in both industries, along with his eBook Practicing Lean: Learning How to Learn How To Get Better…Better. UPDATED: Visit Us at the 2016 AME Conference & Save 10% on Registration! 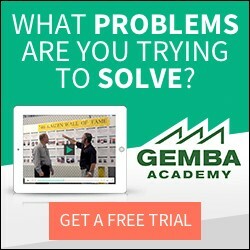 If you plan to attend the upcoming AME conference October 24-28 be sure to stop by the Gemba Academy booth to say hello. While I’m definitely biased I think you’ll find we give away some of the coolest “swag” at the conference! We also plan to host an after hours “networking” event with free food and drinks! RSVP here. Finally, if you haven’t registered for the conference and plan to be sure to use the coupon code DallasGemba in order to save 10%. AME is definitely our favorite conference to attend so we hope to see you there! Check out more memes here! What unique challenges do you, your company, and/or your industry face in terms of practicing lean? Thanks for having me on the show again, Ron!